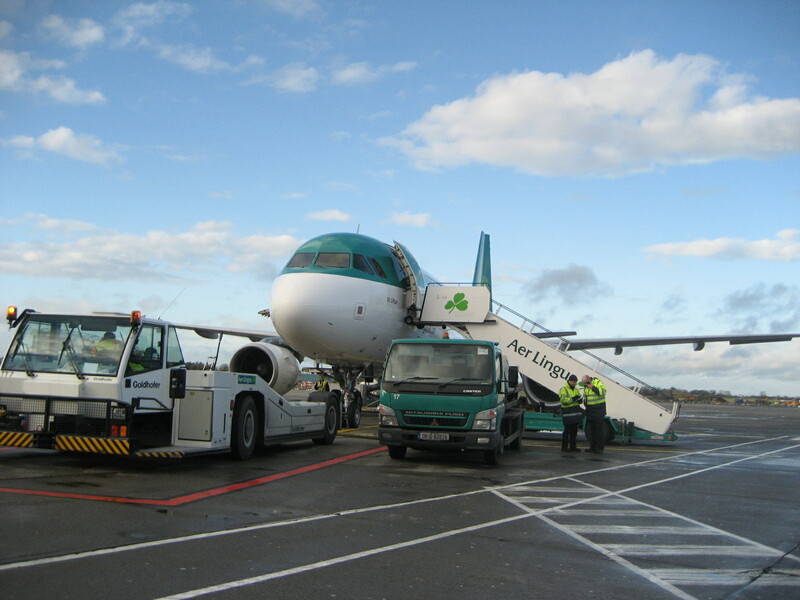 Our journey begins aboard AerLingus en route from Dublin to Berlin. Sitting in the Logan airport (Boston) before the flight last night, my parents, Dave, and I stared at the Aer Lingus sign in quiet camaraderie. Suddenly, I put my finger on a strange disquietude that had been itching in the back of my brain: Why was this airline name so unsettling to me? After a little kibitzing with my parents, we agreed, from each of our travels in India, that either ‘lingum’ or ‘lingus’ was the word commonly used for phallic sculptures in Hindu temples. I don’t know whether my knowledge of Indian sculptures and other tidbits from past travels will assist during the next 8 months’ adventure. I can only hope. The real adventure – the unknowns of North and West Africa – is still several weeks off, after joyful reunions with old friends (Cindy and Mike) in Berlin and a short jaunt through Spain. But, we have officially left the U.S. of A. – and just in time to save us from the final weeks of primary push campaigning (don’t worry, we are voting absentee), and to read a European perspective on Bhutto’s assassination (two Irish newspapers on Dave’s lap next to me). So much to come. Thank you for reading and please comment at will.